Monthly Board Meetings are held the third Tuesday at 7:00pm at our office. The public is always welcome. To view the most current Board Agenda please scroll down and click the appropriate link below. 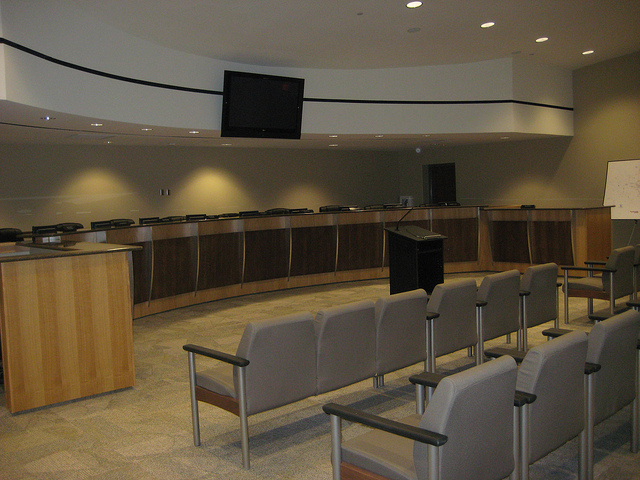 Visitors wishing to address the Board must complete a Visitor Speaker’s Request Form and return it to the Executive Administrative Assistant. Comments will be heard on a first come first serve basis. Visitors are allowed 3 minutes to speak. The Board is unable to respond to or discuss any issues that are brought up during this session that are not on the agenda, other than to make statements of specific factual information in response to a visitor’s inquiry or to recite existing policy in response to the inquiry. Finally, this is not the appropriate forum to address complaints against employees. Complaints of this nature should be addressed through administration.